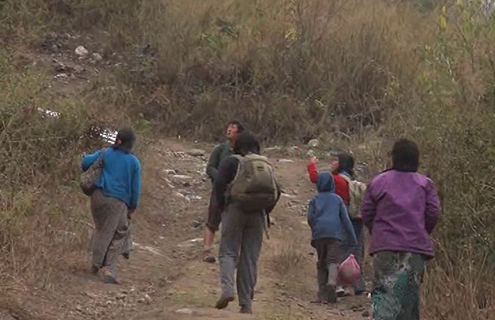 Villagers from Lower Wamling in Shingkhar, Zhemgang say the construction of gewog centre road came to a halt after Bardo-Trong MP informed the people they have the right to protect their land. They say people from Upper Wamling began contesting the road’s realignment after the MP’s comment. It has been almost a month since the construction has come to a halt. Shingkhar Gup, Needup said the clearance was sought from both the villages and it was even discussed with MP Lekey Dorji who had informed the people that they had the right to protect their land. “After that, people started disagreeing to the previous decision and so the whole controversy and disagreement emerged,” Needup said. However, MP Lekey Dorji said he never made the comment that people have the right to protect their land. He clarified that the discussion did come up during his meet with the constituents. He had told them the disagreements over the realignment was causing delay in the project and that people should come to a consensus for the project to move forward, according to MP Lekey Dorji. 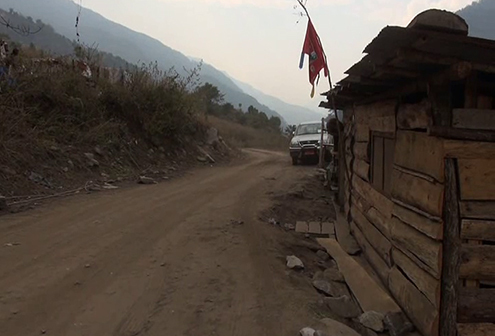 On the other hand, the villagers from Upper Wamling say people from Lower Wamling colluded with local leaders to change the gewog centre road’s alignment. People in Lower Wamling denied the allegation. Without any resolution in sight today, people from both Upper and Lower Wamling are expecting the higher authorities to look into the matter.